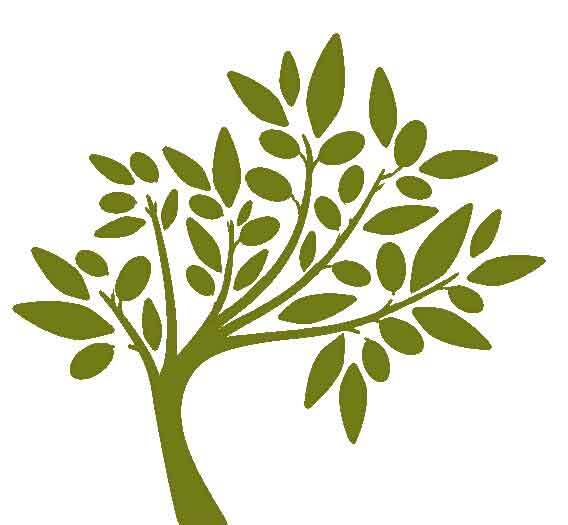 Our handmade, authentic Greek products are all about the health benefits of the Mediterranean diet - olive oil & highest quality, fresh ingredients - and they certainly provide you with a taste of Greece! 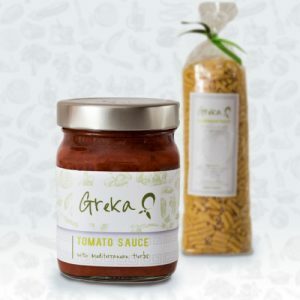 They are extremely versatile and they complement any meat, fish or vegetable dish beautifully. 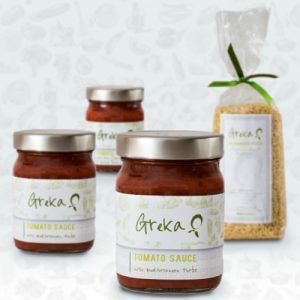 Our gift set collection is a fantastic way of getting, but also sharing, our Greka products in one go! So, whether it’s a special indulgence for yourself, a lovely present for a foodie friend or an emergency food parcel for the kids at university, our sets will definitely impress and we are sure they will be loved by family and friends.